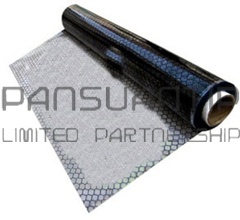 Esd Pvc Grid Curtain China 0.3 mm. SIZE :1.37 m.ยาว 30 m.หนา 0.3 mm. Esd Pvc Grid Curtain Korea 0.3 mm. SIZE :1.37 m.ยาว 30m.หนา 0.3 mm. 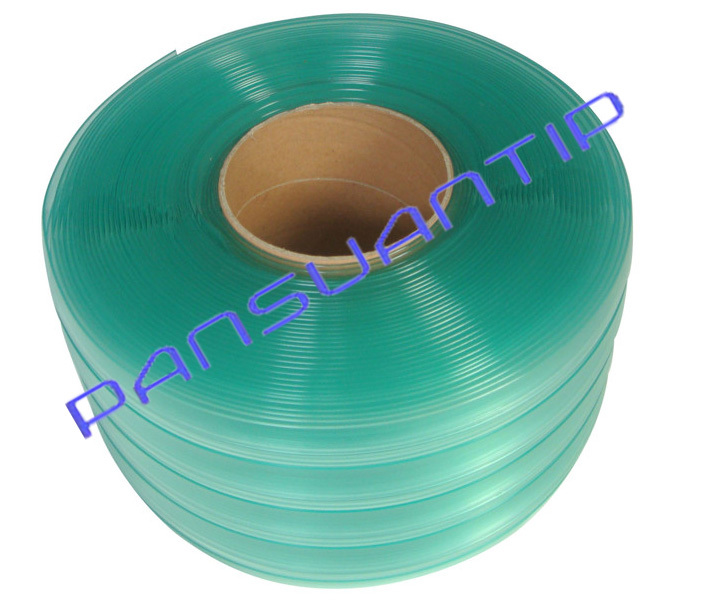 Esd Pvc Clear Curtain China 0.3 mm. Esd Pvc Clear Curtain Korea 0.3 mm. 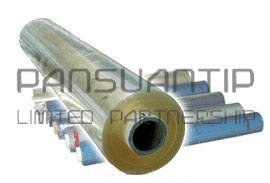 Esd Pvc Clear Curtain Korea 0.5 mm. Esd Pvc Clear Curtain Korea 1.0 mm. Esd Pvc Clear Curtain Korea 2.0 mm.